The Island Tribe brand was launched in 1992 with the aim of providing a waterproof sun protection to surfers and other watersport enthusiasts. 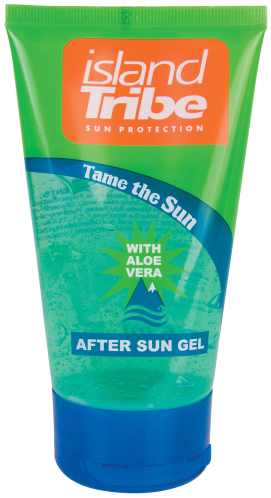 The range consisted of one product only, the Island Tribe Clear Gel, which to this day has been unrivaled by competition for water resistance. 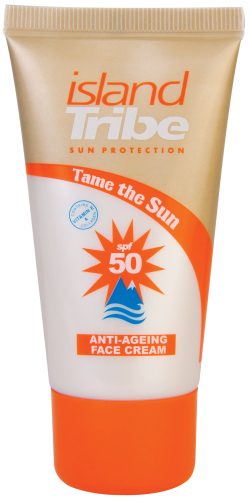 Island Tribe Sun protection is now distributed in 25 countries worldwide. 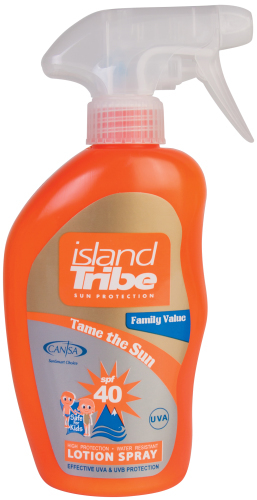 Islandtribe gives the most perfect sunprotection you can wish.